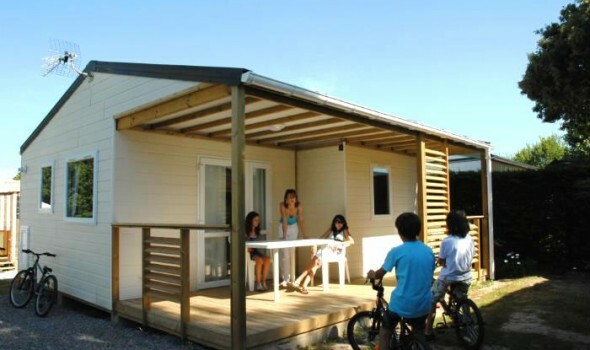 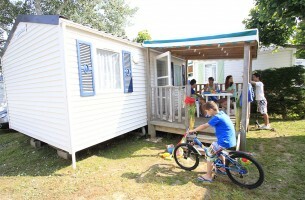 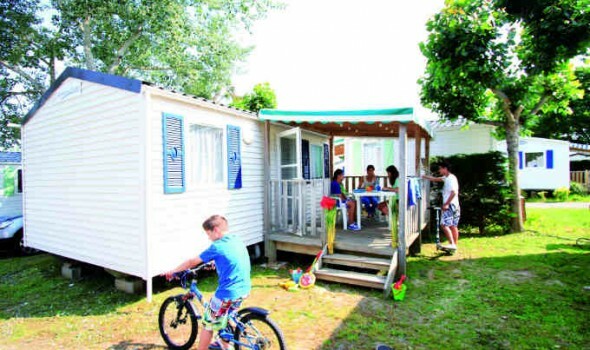 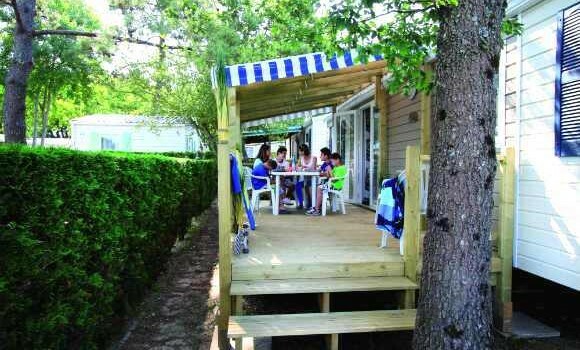 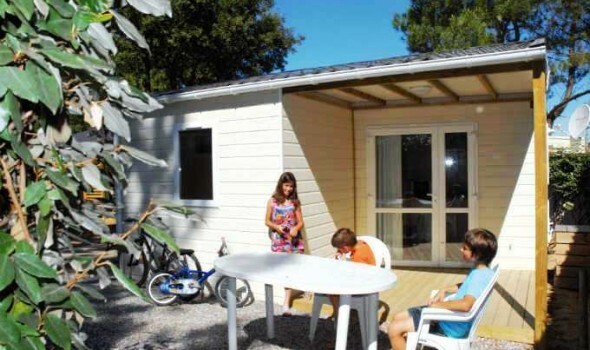 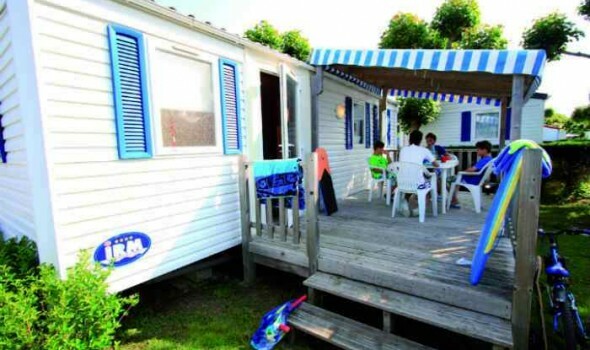 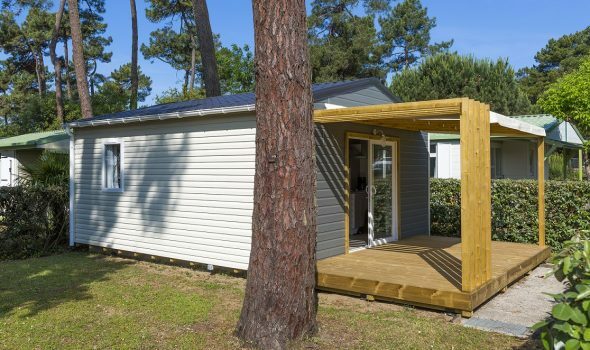 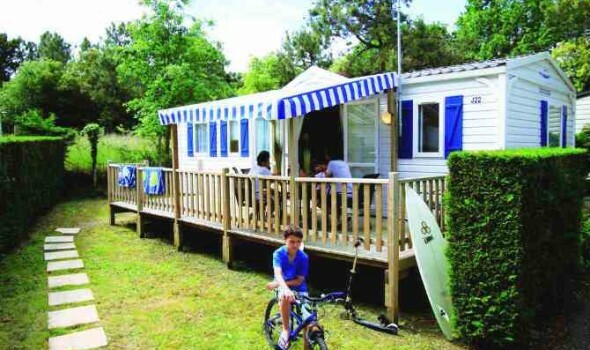 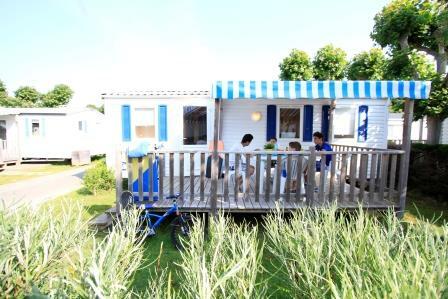 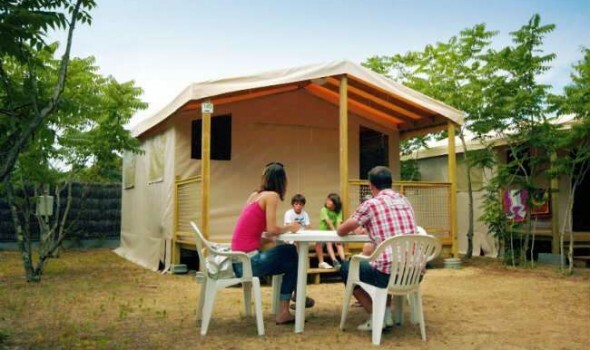 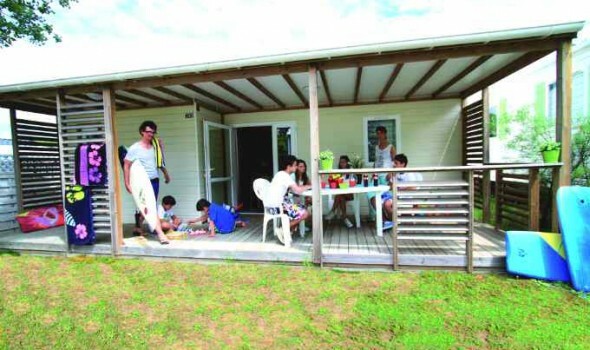 « Les Pirons » campsite has 253 lodgings. 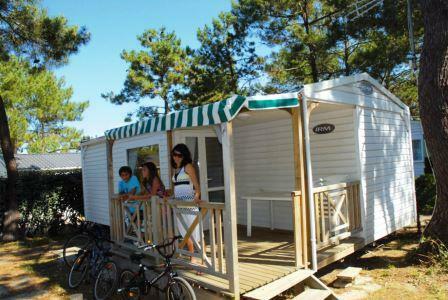 You can choose among 14 types of accommodation with all modern conveniences, from 2 to 8 peoples (including young children). 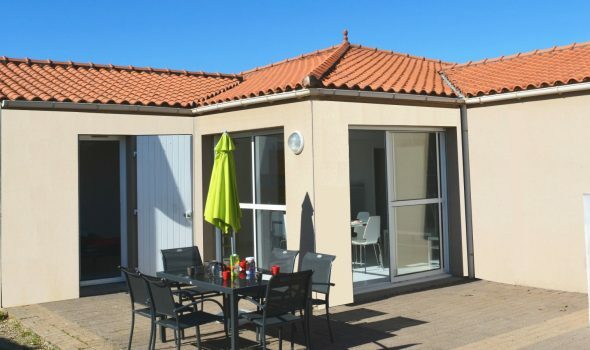 This large choice can meet your expectations and needs and you can choose the accommodation fitting to your budget and pleasing your family. 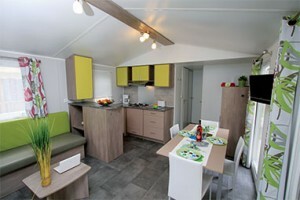 You feel like home in our accommodation. 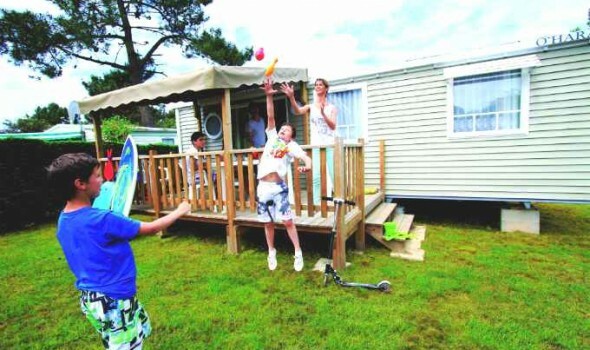 We do our best to make your holidays as pleasant as possible and it’s also via the comfort of our accommodation. 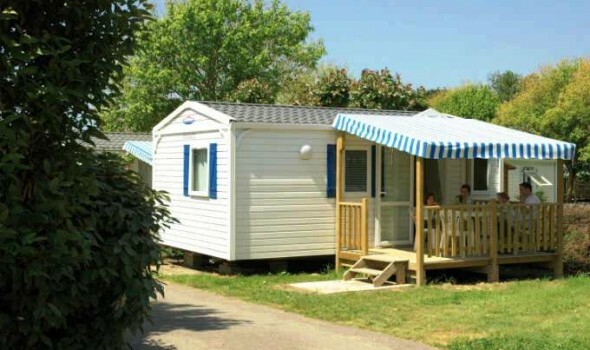 In a park planted with trees, our pitches are spacious and delineated. 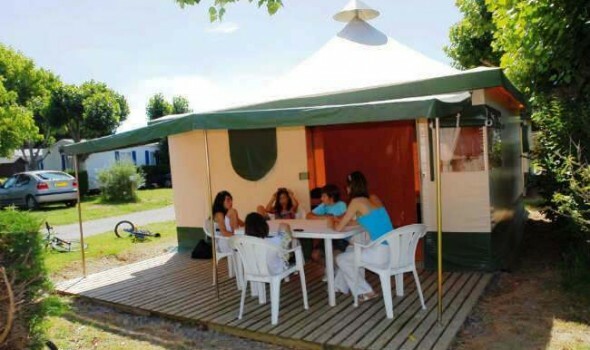 Either in a tent or a caravan, you find a private pitch. 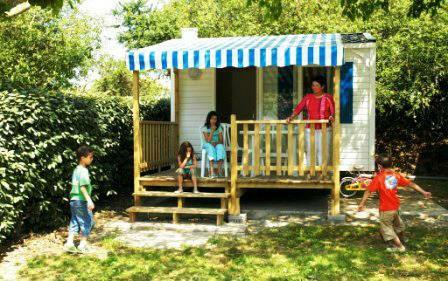 For your comfort, 4 toilet blocks, (including a heated one) are at your disposal. All our mobile-homes, bungalows and chalets have an equipped kitchen, a breakfast nook, from 1 to 4 bedrooms, a shower room and toilet apart. 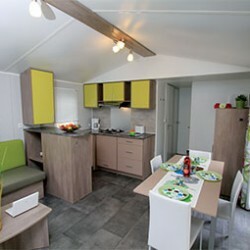 In the accommodation you have at your disposal tableware, pots and pans, microwave, electric coffee-maker, pillows, undersheets, blankets, fridge. 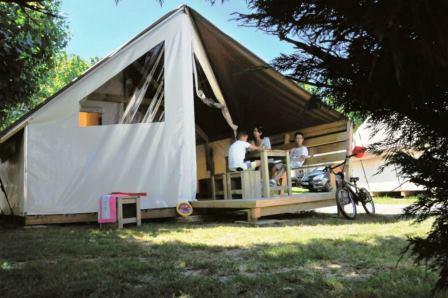 Sheets are not supplied but if you want to pack light you can get linen* at the reception (*service with extra charge). 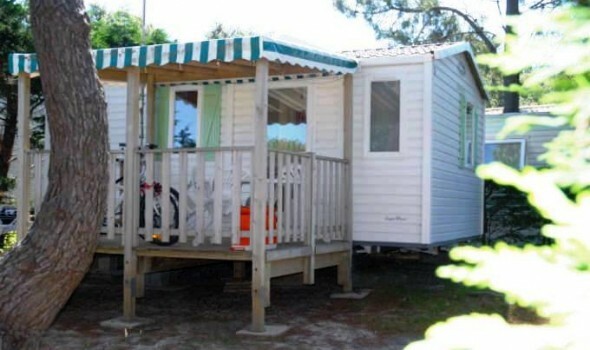 Two parking spaces are available to you for your own peace of mind and security. 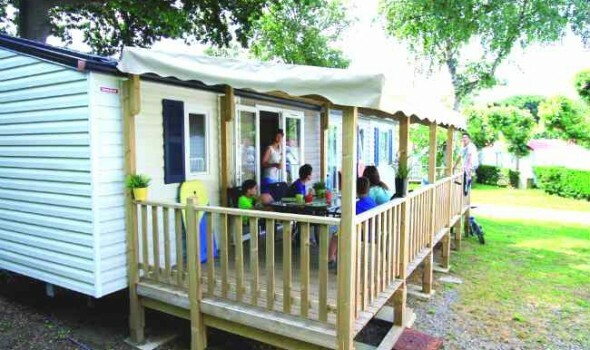 For the benefit of everyone on the campsite, just one vehicle is allowed onto your pitch and access to the campsite is only allowed from 7.00 am to 11.30 pm. 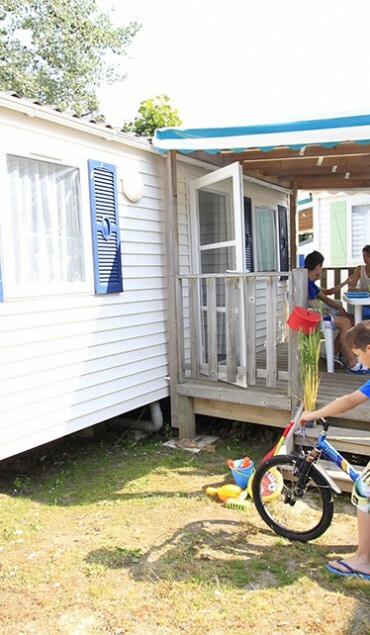 During the season, our security officials ensure the well-being of everyone on site both day and night, so that you can enjoy a carefree holiday.